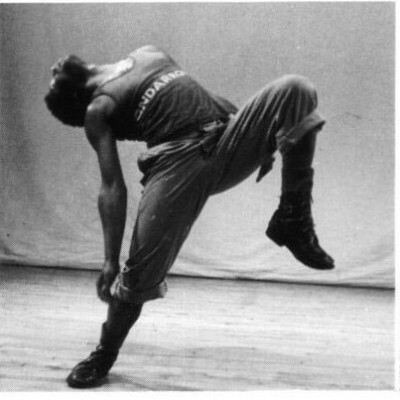 New and Old Dances and Fiction by Ishmael Houston-Jones. Dances and text and video by IHJ and Julie Dash, Steven Craig, and Dennis Cooper. Yeah, it’s going to be that kind of night. Featuring LA guest artists:Adam Wile, Doran George, Greg Barnett, Justin Streichman, Meg Wolfe, and Taisha Pagett.